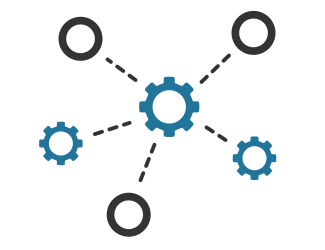 System Integration is defined as the process of bringing together the component sub-systems into one system ensuring that the sub-systems function together to deliver requested functionality. Automation is the use of largely automatic equipment in a system of manufacturing or other production processes. Instrumentation is defined as the art and science of measurement and control of process variables. Was last modified 2 August 2017 by Letico inc.